NFL free agent Colin Kaepernick might not have banked the major payday fans and supporters alike hoped he would receive from the league. New reports claim his recently settled collusion case secured him less than $10 million. Despite the perception, fresh reports claim the Black Lives Matter activist and former teammate Eric Reid didn’t get the 10’s of millions media initially speculated. Various media outlets speculated Kaep likely received well over $50 million in the NFL settlement. In February, NBA icon LeBron James said he hoped Colin banked a grip in the case. The same week, reports emerged about Colin and the NFL reaching a deal. Ced Gee follows, “Let me tell how he got his number. What happened was they were working with the president of Next Plateau, Eddie O’ Loughlin, at the time. He cleared the sample. So Eddie said, ‘Why don’t you just do it fresh with Keith?’ Because I was working at Next Plateau at the time as the head of A&R and we gave them Keith’s number, and that’s how the reach out became. That’s how they started working together.” Next Plateau, who put out Critical Beatdown, had also worked closely with Salt-N-Pepa, Paperboy, and Antoinette, in addition to a roster of Dance acts. 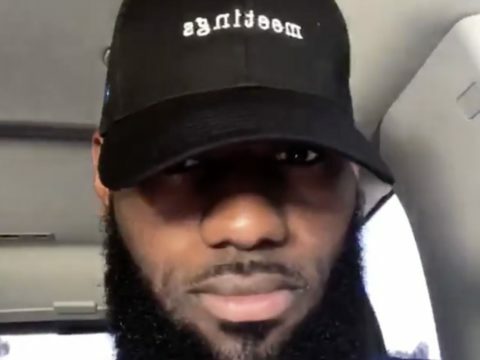 NBA superstar LeBron James is still gang-gang for Colin Kaepernick. The Los Angeles Lakers leader has shared some thoughts on the NFL free agent and Black Lives Matter activist settling his collusion case with the league. This past weekend, Bron admitted he’s supportive of Kaepernick and said he hoped Colin settled for the right price. Heading into the weekend, reports emerged about Colin and the NFL reaching a deal. 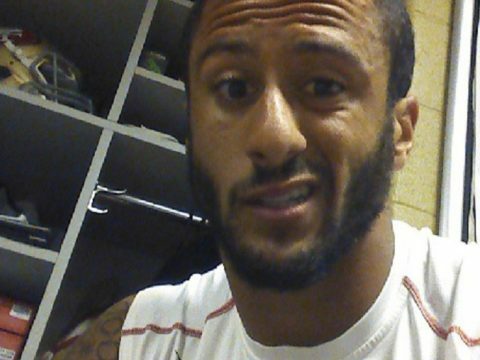 Kaepernick even went to his social media pages to confirm the deal. The headline-generating news sparked a flurry of celebrity reactions. Miss me with the "let's see what Kaepernick does with the money" stuff. He was stripped of the prime years of his career and treated like a subhuman. He can use that money how he wants, it still won't get those years back. Whatever he gets, he deserves, and it's not enough. The post LeBron James On Colin Kaepernick/NFL Settlement: “I Hope He Got A Hell Of A Lot Of Money” appeared first on SOHH.com. NFL free agent Colin Kaepernick can finally exhale. The Black Lives Matter activist’s publicized war against the National Football League is now a thing of the past with a financial settlement going down. According to reports, the NFL agreed to an undisclosed amount with Kaepernick and his former San Francisco 49ers teammate/supporter Eric Reid in a collusion case. The headline-generating news has sparked a flurry of celebrity reactions. Earlier this month, Kaepernick saluted singer Rihanna for supporting him and not watching Super Bowl LIII. 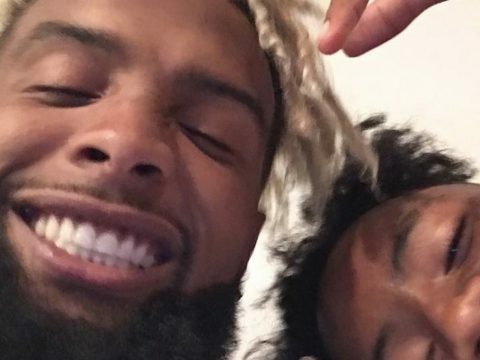 The post Colin Kaepernick Finally Wins Never-Ending NFL War W/ Low-Key Pay Day appeared first on SOHH.com. Karma has a habit of showing you your missteps. A sporting goods store in Colorado found this out the hard way. 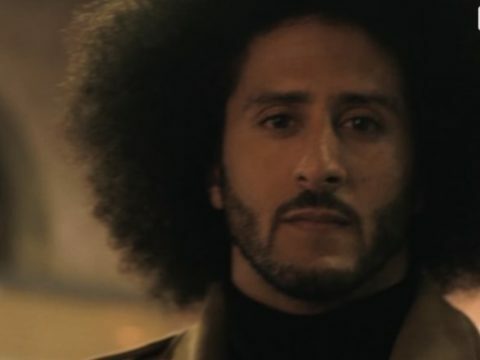 As spotted on Crooks And Liars Prime Time Sports felt in a serious ways about Nike signing Colin Kaepernick to an endorsement deal. So much so that the owner Stephen Martin in turn decided to no longer sell Nike products at his shop starting fall of 2018. He would later find that the boycott would force him to close his doors after being in business for almost 20 years. KOAA News 5 got the tea directly from the right wing proprietor. “I just can’t keep the doors open anymore” Martin stated. “Being a sports store without Nike is kind of like being a milk store without milk or a gas station without gas. How do you do it? They have a monopoly on jerseys” he added. This is not the first time he has taken stance against NFL players that have taken a knee in opposition to police brutality. Back in 2016 he cancelled an autograph signing with Brandon Marshall because he too took a knee during national anthem. “As much as I hate to admit this, perhaps there are more Brandon Marshall and Colin Kaepernick supporters out there than I realized”. According to the report Prime Time Sports will close in about a month. Mr. Stephen Martin is said to be helping his employees secure new jobs. 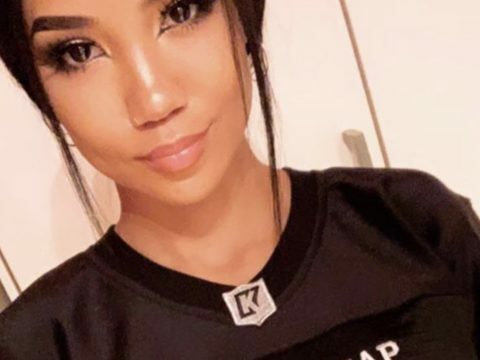 The post Look: Jhené Aiko Shows Her Support For Colin Kaepernick & Ex-NFL Star Reacts appeared first on SOHH.com. Grammy-winning singer Rihanna and Colin Kaepernick should feel pretty good after helping contribute to the NFL suffering its worst Super Bowl ratings in a decade. The championship game also brought in a historically low amount of viewers. According to reports, the game brought in 100.7 million viewers despite having two popular teams in the championship match. Along with viewers, the game had an extremely low overnight ratings score. This week, Black Lives Matter activist Colin Kaepernick saluted RiRi for supporting him and not watching the Super Bowl. Back in October, comedian Amy Schumer applauded Rihanna for allegedly rejecting a Super Bowl halftime performance offer. 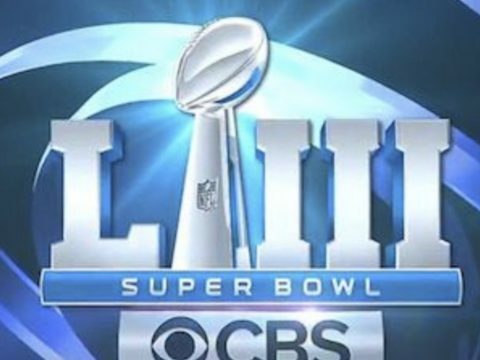 The post Rihanna & Colin Kaepernick Laugh Last W/ Super Bowl LIII Having Worst Viewers In 10 Years appeared first on SOHH.com. 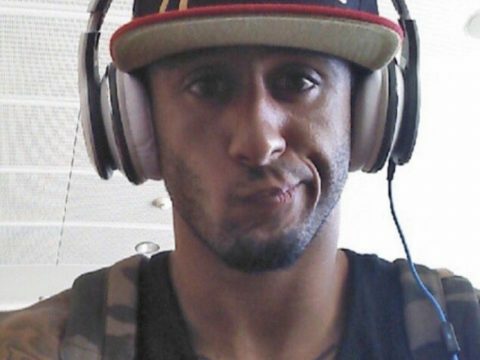 NFL free agent Colin Kaepernick knows he has some serious support from everyone’s favorite Barbados singer. The Black Lives Matter activist has reacted to a major Rihanna co-sign. 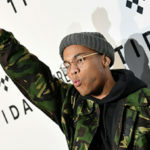 CK hopped on Instagram Monday (February 4) and saluted RiRi for keeping his movement alive and for not watching Super Bowl LIII. A few hours ago, RiRi shut down any and all speculation about watching Sunday’s NFL championship game. 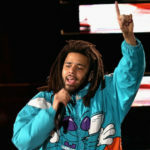 The post Colin Kaepernick Reacts To Rihanna Riding For Him & Boycotting Super Bowl LIII appeared first on SOHH.com.